Thornton Ladd was a quiet, yet visionary, creative. An accomplished pianist from a young age, Thornton’s creative interests were encouraged and fueled by a family interest in art and aesthetics, strongly influenced by his mother’s passion for collecting Japanese arts and crafts. Thornton’s lifelong interest in understated, aesthetic order led him from the arts to architecture upon beginning school at the University of Southern California (B.Arch 1952) where he also studied landscape architecture. His student interest in total environmental design would become the hallmark of his entire career. Thornton apprenticed with a Los Angeles area general contractor and with Pereira and Luckman prior to establishing Thornton Ladd & Associates (1954-1958), which would later become Ladd & Kelsey, Architects in 1958. A native Angeleno, John Kelsey’s aptitude and interest in architecture and fine arts became clear as he dove into drawings and models while recovering from a teenage illness. His interest in form, volume and light would last throughout his life, spanning architecture, abstract sculpture, and painting until his death in 2012. 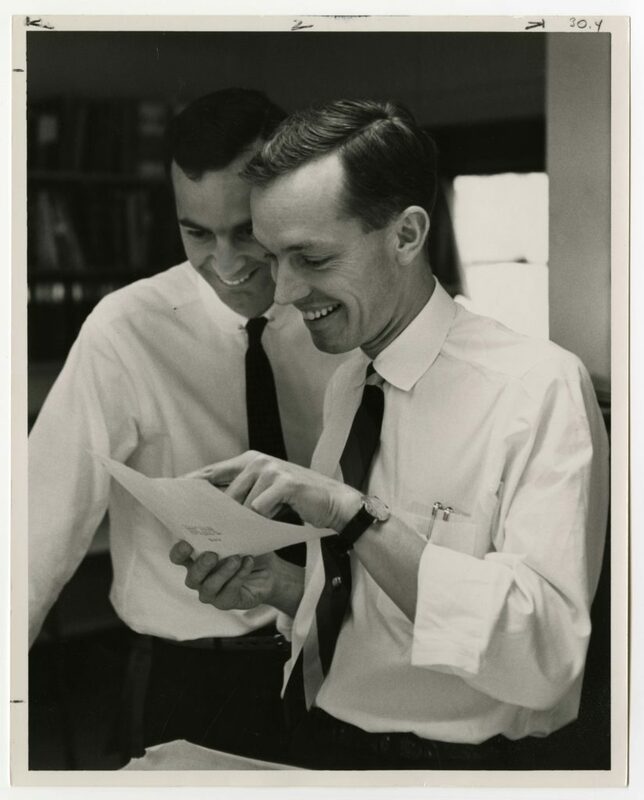 A University of Southern California student (B.Arch 1954), Kelsey befriended Thornton Ladd, a fellow student at USC. Kelsey’s interest in integrated design led to his majors in comprehensive environmental and landscape design. John was instrumental in the business management of Ladd & Kelsey, Architects in addition to being a contributing architect to their projects. After Ladd & Kelsey’s practice closed, John relocated to Santa Barbara where he concentrated on private home projects throughout the Western United States, as well as pursuing his interest in sculpture and painting.